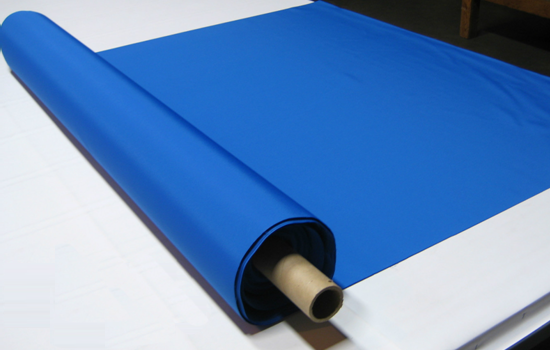 Marinex heavy duty marine grade fabric is the same high quality material we use to make our covers. 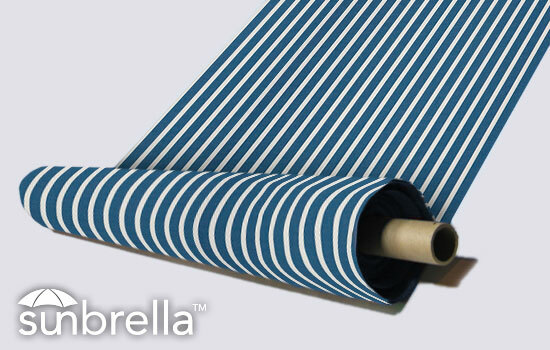 Use for cushions, seat covers, shades, etc. 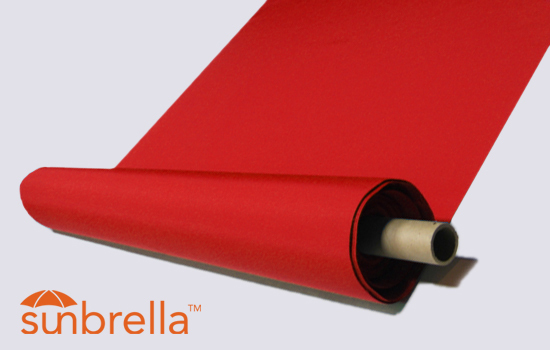 Sunbrella® is a premier name in durable long life outdoor fabrics and is made from acrylic, so unlike many other fibers it resists moisture/mildew and won't harden or crack over time.